Laser-based nuclear fusion minus radioactive waste. 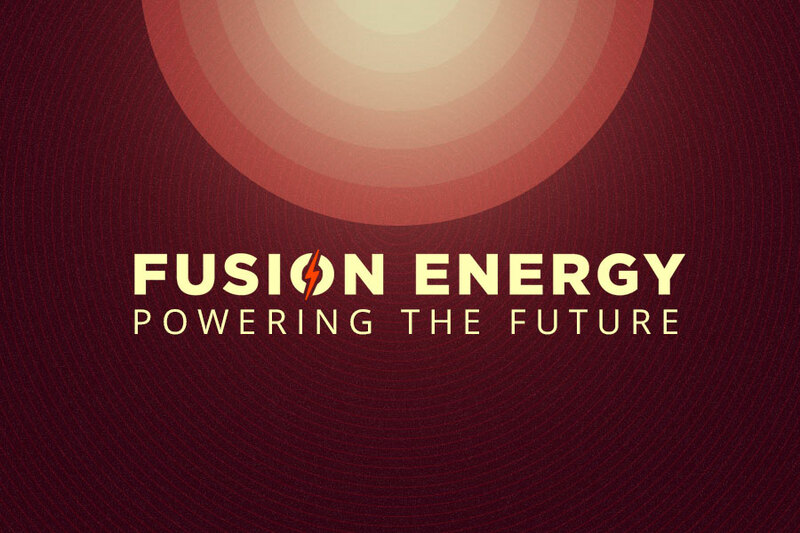 For decades, fusion energy has been an impossible-seeming solution to our energy problems. But creating fusion energy, and doing so without radioactive fuel elements has seemed to many too good to be true, until now. Lead author Heinrich Hora, an emeritus professor of theoretical physics at the University of New South Wales (UNSW) in Sydney and an international team of researchers has developed a laser-based technique that creates fusion without any radioactive waste. As described in the researchers’ paper, which is published in the scientific journal Laser and Particle Beams, the team found that it is possible to create fusion through hydrogen-boron reactions using two powerful lasers in rapid bursts. These laser bursts apply precise non-linear forces which compresses the nuclei together. This technique is far different from previous attempts in which high-strength magnets were used in a toroidal chamber to heat radioactive fuel to the temperature of the Sun. While fusion has not yet been achieved using this technique, international collaborators and experts have weighed in on the study and think that fusion is entirely possible using hydrogen-boron reactions. One major positive aspect of creating fusion with hydrogen-boron reactions, besides that so far it is theoretically possible, is that it produces no neutrons in its primary reaction. This means that it doesn’t produce any radioactivity. Hora and other researchers still have a long road ahead of them between the publication of this work and the creation of fusion energy. However, as the team moves forward with research it is important to note that this is a positive step forward in terms of our energy future. There doesn’t seem to be a possible future in which fossil fuel is still our primary fuel source. And so continued investment and exploration of alternative energy sources that are renewable and do not cause emissions will pull this movement and other such legitimate efforts to curb climate change.